A West Midlands antiques expert has tracked down the origins of a valuable bookcase which sold for £33,000 at auction. The 19th century library bookcase, which originally cost £32, is thought to have once stood in Riccall Hall, which is near York. The genre has changed enormously in the last couple of years. 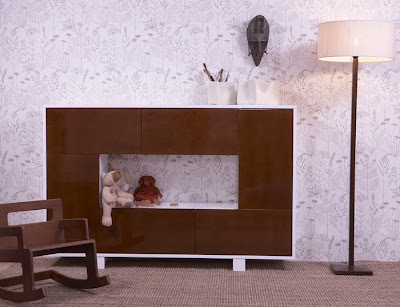 One catalyst has been the explosion of flat-screen TVs, whose stretched-out, widescreen format has necessitated a shift in the horizontal proportions of cabinetry. Many wall systems are available as components that combine open and closed storage and accommodate other features such as wine bars or home-office nooks. A dedicated home library is likely to have built-in cabinetry. 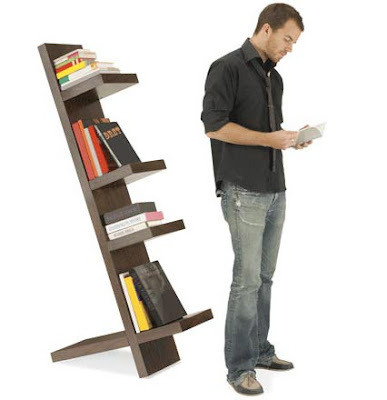 But homeowners with less space, budget or need can choose among freestanding bookshelves with abundant style options. Furniture manufacturers are taking into account a wider range of applications that extends use in interior spaces, including dining areas, bedrooms and baths. And besides dressed-up cabinetry and a variety of wood and painted finishes, bookcases are assuming unconventional looks. 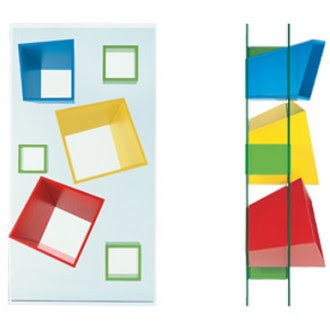 The Eiffel book case is a wonderful addition to your storage in the nursery or toddler's room. It has a slim minimal design that offers a deceptively large storage capacity. It can fit into the smallest of rooms and provide both storage for you and your young one. The open space in the center can be reserved for toys and other play objects that are easily within a toddler's reach, and the surrounding peripheral closed storage space can be use for books, clothes, more toys, electronics, etc. 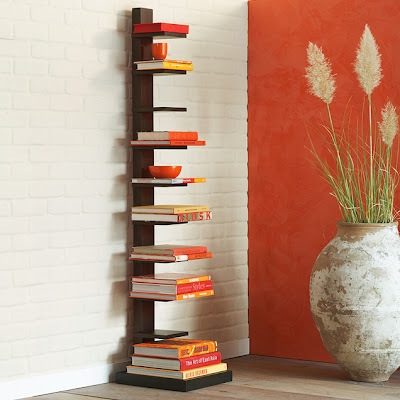 One of the great features of the book case is that you may select the door color separate from the case color allowing you to customize the bookcase. There is also an option wall mounting kit that allows you to secure the case to any wall. Why should becoming a parent mean that you have to compromise your own sense of style? Products for your baby are a part of your life and home. They don't have to be disposable or an aesthetic after-thought. Good design is important for even the youngest members of your family. 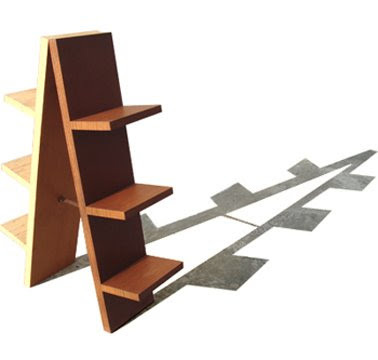 A Mackintosh bookcase is expected to sell for more than £120,000 at an auction in Edinburgh next month at Bonhams. The three-metre-long cabinet, made around 1894-6, is the earliest piece of furniture to feature Mackintosh's hallmark inlaid pewter and ceramic floral motif. 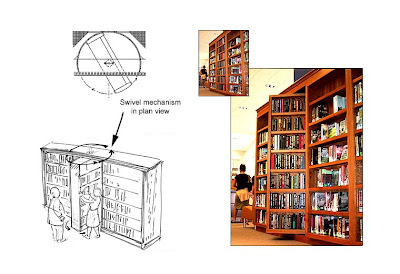 As do all great libraries and all great mystery novels, the Circulating Books Section boasts a secret rotating bookcase. One side of the shelf is stocked with faux mystery books, the other side with current popular-fiction titles. 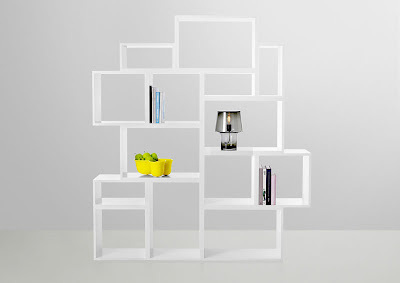 Solid wood shelving is ideal for narrow spaces. Ten shelves. Assembly required. Chocolate. 15"w x 15"d x 67.25"h.
gives a nice little write-up of this blog. 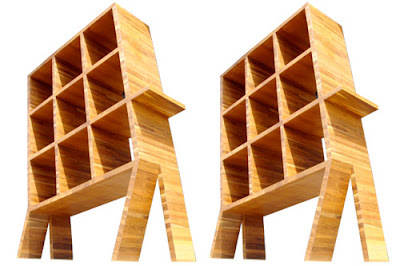 A reader bench with shelves for books. 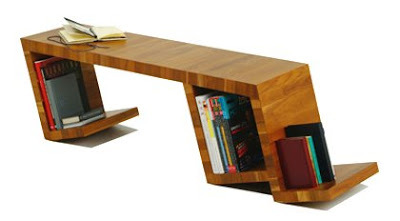 The bench is handcrafted from teak off-cuts, reclaimed from lumber yards. 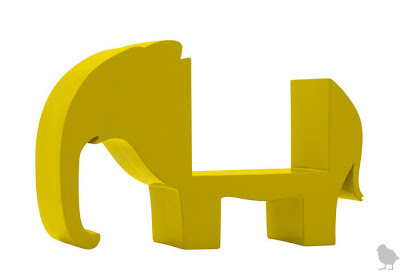 Three angled supports are designed for a more playful aesthetics—advocating that reading is leisure. 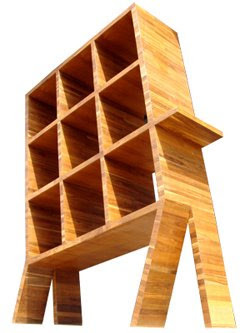 A seating/shelving assemblage. It is all about corners and edges. 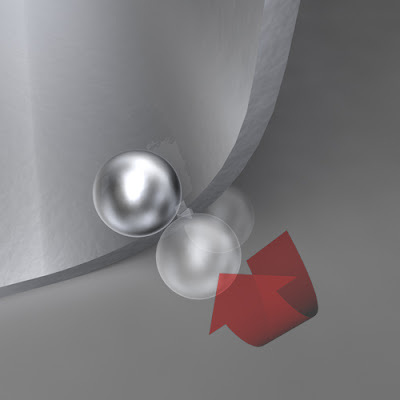 It is all about angles and orientations—no apparent front, side nor back. There is really no "end" to this dancing structure. 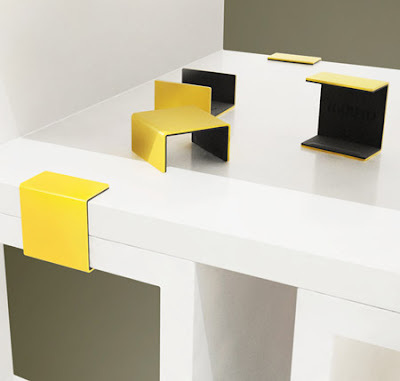 Depending on design combinations, Toskan can be placed in the center, at the corner, along the edges of space. Made from teak scraps, each building block is a seat displaying a one-off quality and an array of wood grains making the entire assemblage subtly animated—blurring its discrete boundary. The initial keywords: space, storage, future. In the future space becomes more desireable, because the big appartment buildings are taking over the normal 1, 2 or 3 level houses. It's more efficient because you will need less square meters to house people. therefore the focus for the future is on height and not in width. 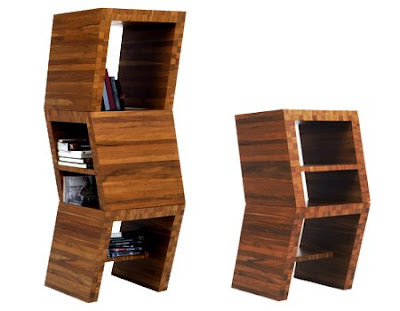 But current storage furniture is designed for average humans with a length of approx. 1.8 meters so everything is reachable. 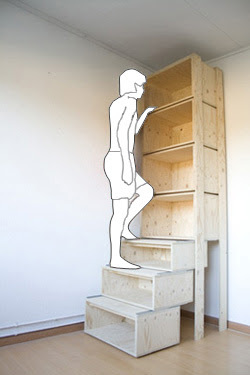 So to be efficient also our furniture needs to grow in height in stead of width. This StairCASE is the result of these facts. * Clocks cunningly disguised as hardback books. * Available in a set of three sleek black books for the sophisticated library, or in a combination of three yellow, red and blue books for the more eclectic library. 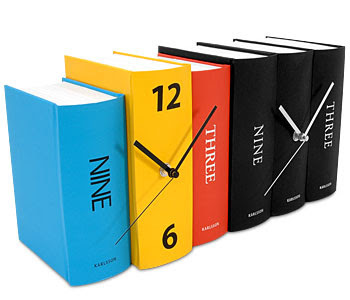 * The clocks are made from reinforced paper and card, with stainless steel hour, minute and second hands. * Requires 1 x AA Battery. * 20 x 20 x 15cm. 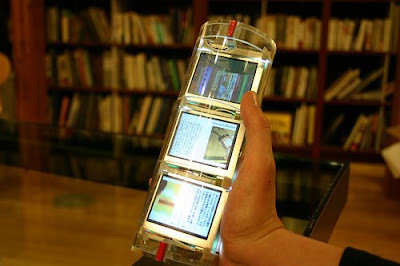 BiblioRoll is a device for the reading activity in ubiquitous computing environment. 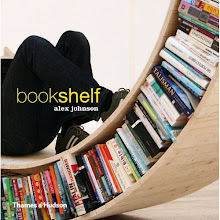 BiblioRoll is shaped cylindrical with scroll interaction and a display divided into three, which suggests a different appearance from traditional books. With this device, users can read by combining or comparing with the information from the books they have or from the ones spread everywhere. In addition, it is possible to put meta-data on them. 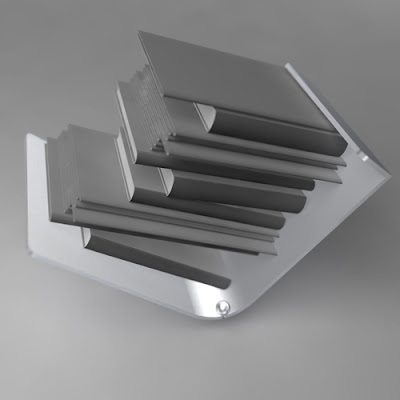 BiblioRoll enables to treat these operations easily in a hand. Therefore, it makes users experience a totally different way of reading from traditional books or e-books. Using BiblioRoll gives not only an experience of reading but a new experience of gaining knowledge. Design: matt carr. 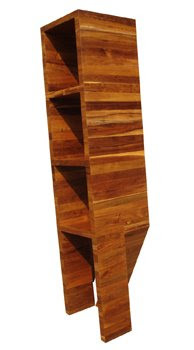 Tall sculptural bookshelf makes a strong statement in any environment. Dark wood veneer (sonokeling), certified harvest. 12.5 x 29 x 63.5" (32 x 74 x 161 cm).